Three- I made it from things we had around the house – the only things we bought for this project were screws and tile adhesive and grout everything else was up-cycled. I got this hair-brain idea that a bench for the garden would be great back in May, so I doodled down some ideas and wondered how we could achieve it on as little money as possible. 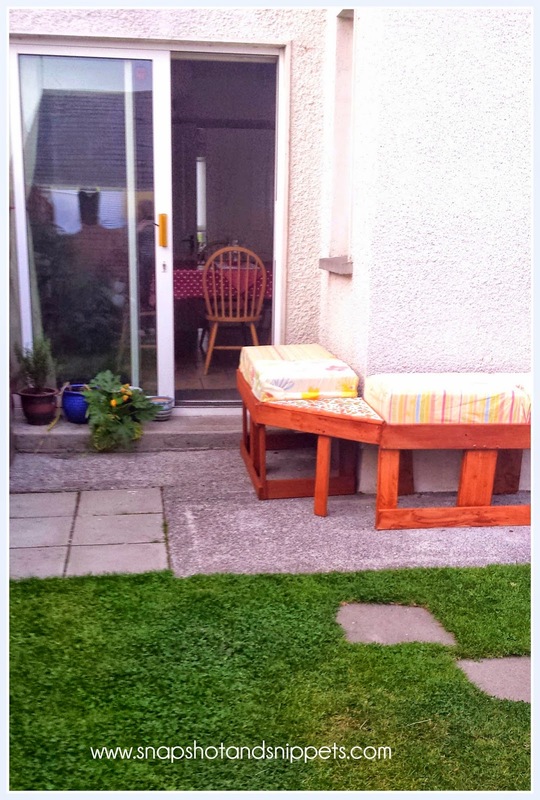 We also didn’t want any old bench we wanted a corner bench. I knew we had wood, the girl’s Ikea bunk beds were in the shed covered in scratches and nail polish !! 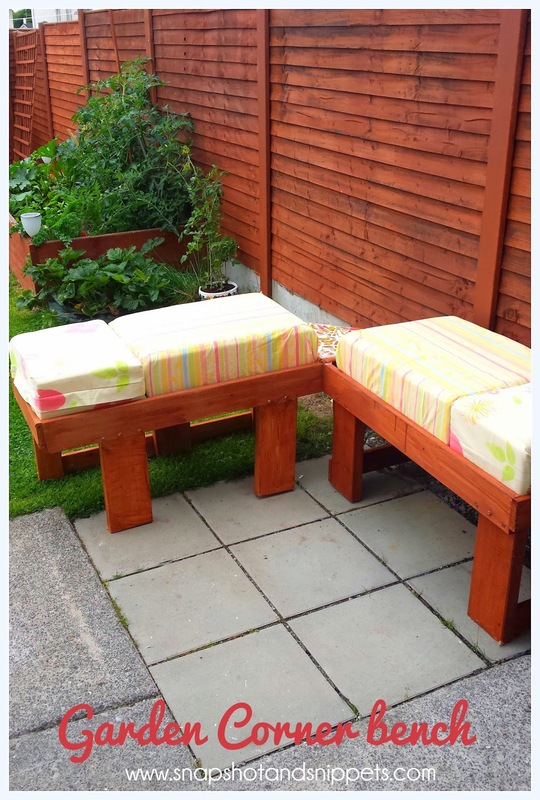 We couldn’t but the wood would sure come in handy; Also in the shed were thick foam cushions off an old sofa, which gave me the idea to use them like a mattress. I measure up the patio area and one sunny day in June pulled out cushions and started cutting. 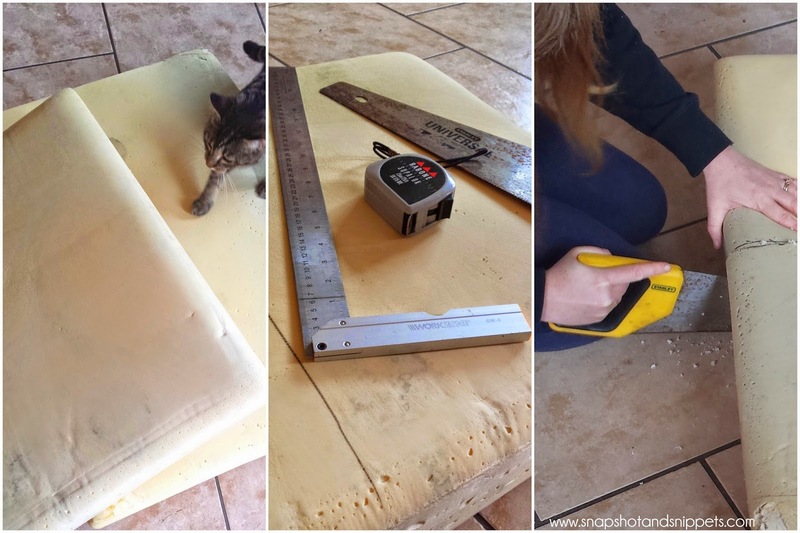 To work out the width of the bench I had to work out the size of the cushions, the large sofa cushions in half were perfect, so I cut the foam with a hand saw which was easier than I thought it would be except Mixie kept trying to “help” as cats often do. 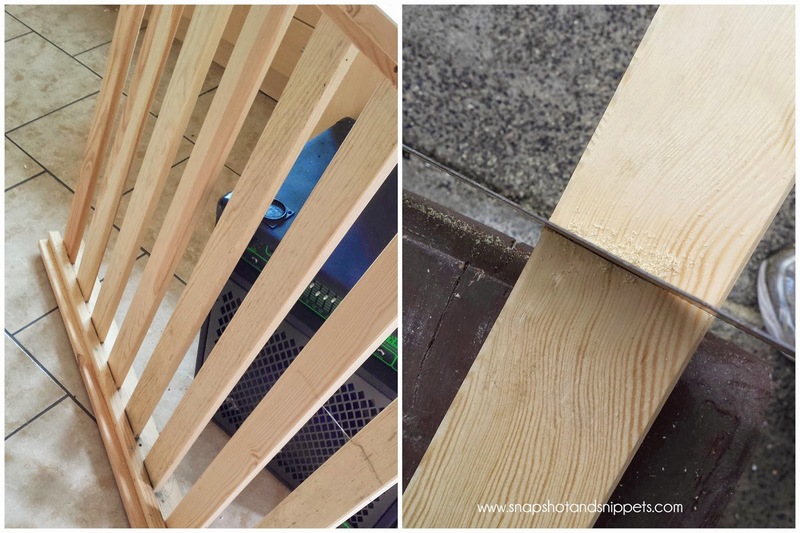 I cut the side bars to match the space I had measured out on the patio and re-attached the slats buy online avodart with strong screws, it was me and the trusty drill for this job. Then I measure out the legs and finally had to use the power saw, after cutting one by hand and nearly passing out with exhaustion !! The Benches legs were attached with large steel bolts. 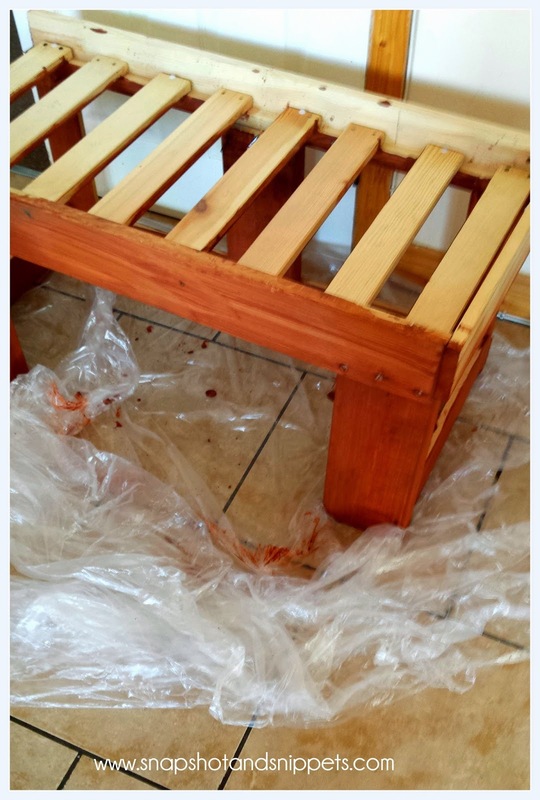 Once they were on we could start staining the wood, using the stain we had done the fences with, a couple of coats were applied indoors thanks to thunder storms. We assembled two benches and joined them together with a corner section. I decided the corner would make a great little table. 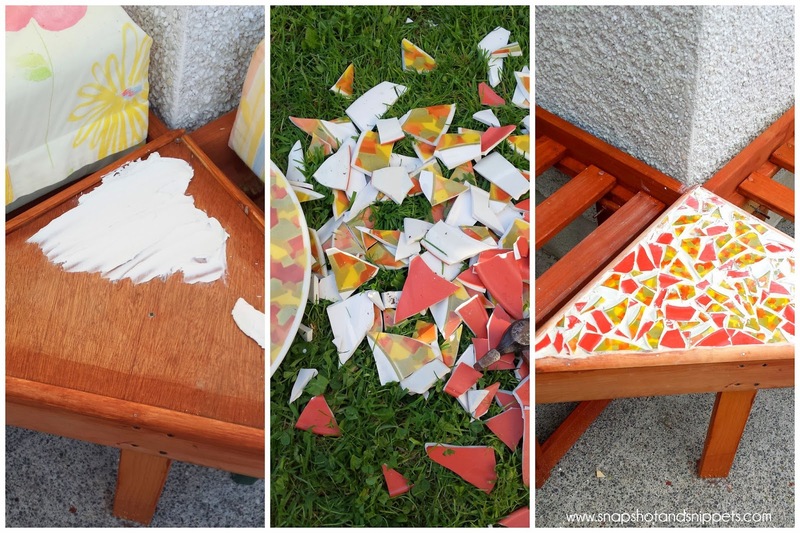 But I’m never one to do anything the easy way, I wanted to try a mosaic table using old plates. 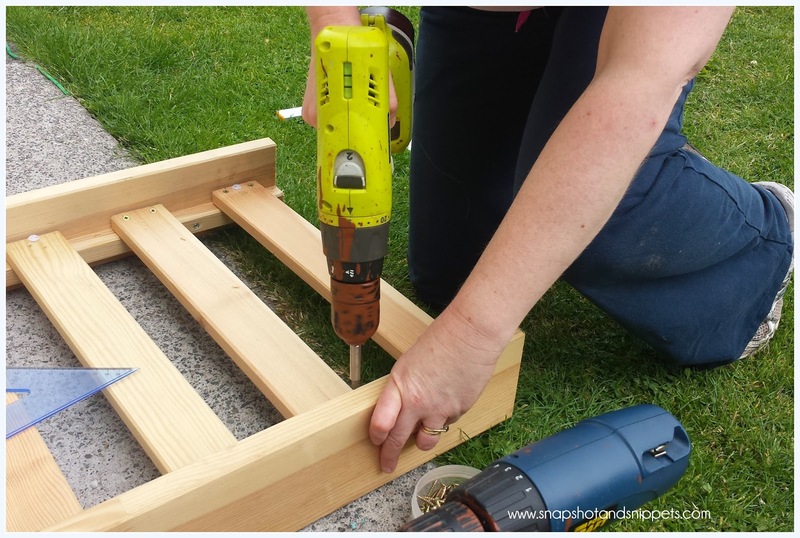 Use ply-board as the base of the table. Cover the top with tile adhesive. It is a bit like frosting a cake if I am honest. Then have a smashing time with the plates. Stick the pieces into the tile adhesive to cover the top. Wait until it is dry and then grout the tiles. 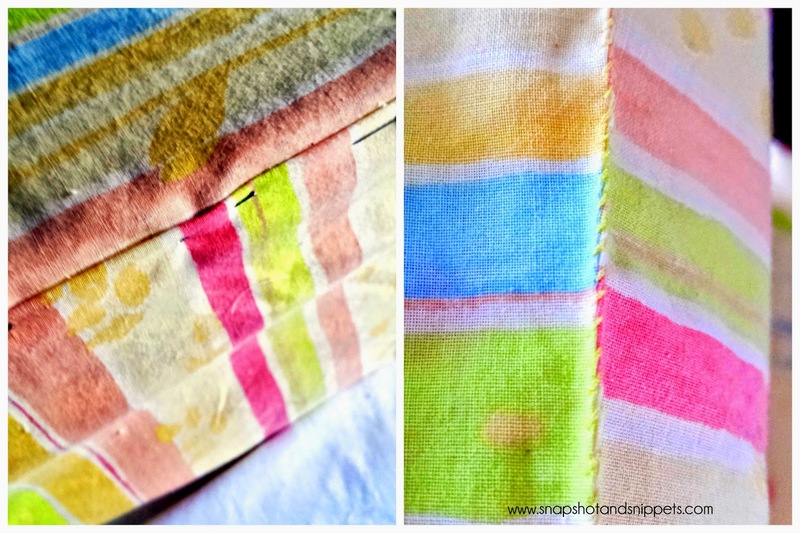 On wet days I made covers for the cushions using old quilt covers and pillow cases. Luckily Ireland has a few wet days. Finally, after adding a few finishing touches, this weekend the Bench was all done ready for sitting on. The great thing about the bench it is quite easy to move. So in this position, it gets the full afternoon sun. But if I move it over to the other side of the patio it is perfect for an evening around the fire. It is amazing what you can achieve when you put your mind to it. And now you’re all quite welcome to come over as I have somewhere for you to sit. Wow. 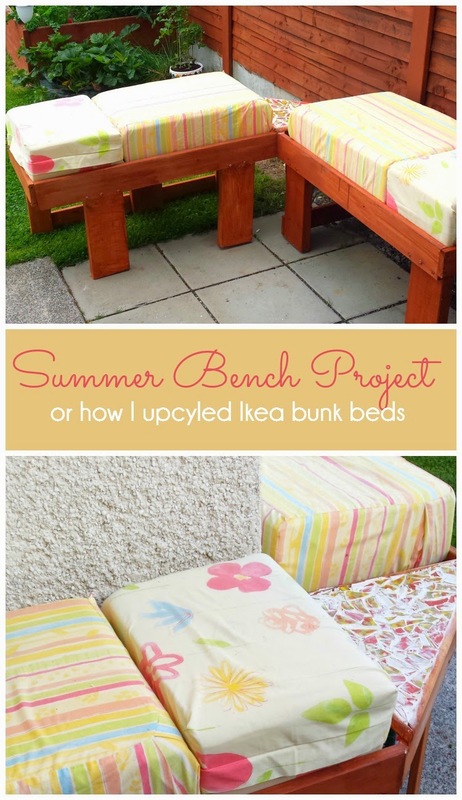 You cut up your daughters' old bunk beds and made cushions to create this garden bench!! How talented you are. Love it. Let's have a glass of lemonade and catch up. These are so adorable! Great job, and thanks for sharing with the Merry Monday Linky Party!